With present perfect continuous verb tense, what do we mean? When there is an action which has just been completed, we use the present perfect continuous verb tense. Present perfect continuous – or present perfect progressive tense – is used to show that something started in the past and has continued up until now. When there is an action which has just been completed, we use the present perfect continuous tense. We are talking about an action in that began in the past, and has now ended. You don’t understand because you don’t listen. I have been walking the dog. 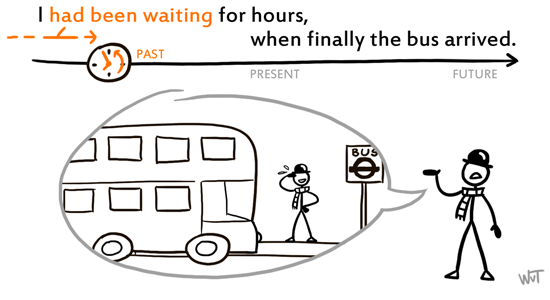 When we use the present perfect continuous tense in a sentence, we are saying that there is a connection between a past action and the present. The Present Perfect Tense is the Bane of ESL Students!